Ideal for people with arthritis or limited use of their fingers and hands will benefit from button hook handle. 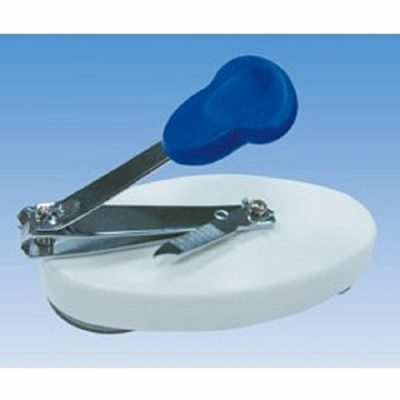 Designed to assist with button fastening and with built-up soft grip rubber handle for comfortable gripping. The formed wire buttoning aid pulls the buttons easily through the button hole. Specifications: Length 6.5cm.